Bowling Green Covington Hopskinsville Independence Lexington LouisvilleEvery Kentucky listing on this site has been tested and passed the Nuisance Wildlife Control Operators test to do business in the State of Kentucky. Situation…Raccoon in an attic with newborn pups. There are three common methods of removal. Every situation has several possible out comes. What method of removal is the Nuisance Control Officer comfortable with for a safe successful removal. 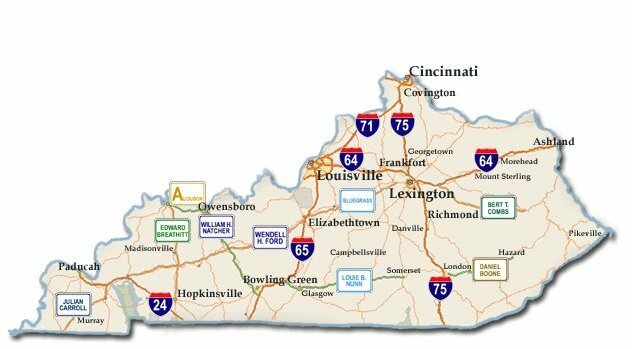 Kentucky wildlife removals are vast in what kind of animals dwell in Kentucky. Canadian Geese, raccoons, rats, opossums, snakes, birds, skunk, and bats are the most common nuisances.